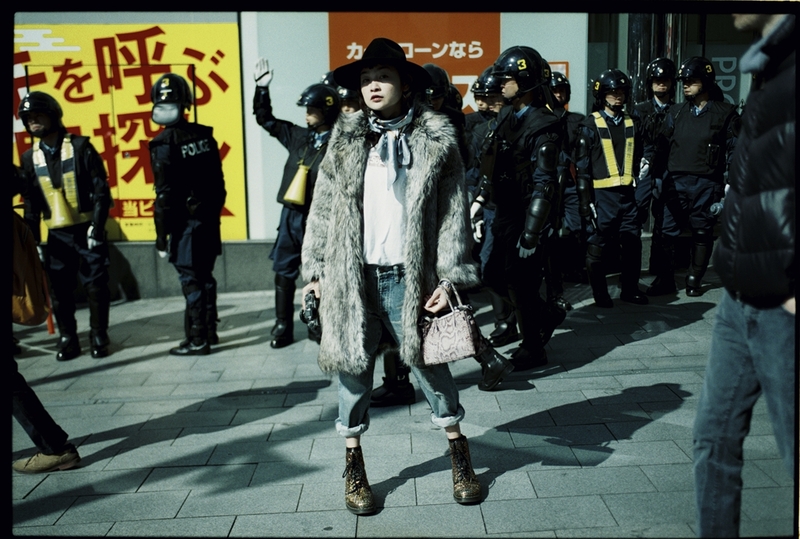 FROM Ishikawa,and graduate of Waseda university,ReiShito is a world renown street photographer and fashion blogger. 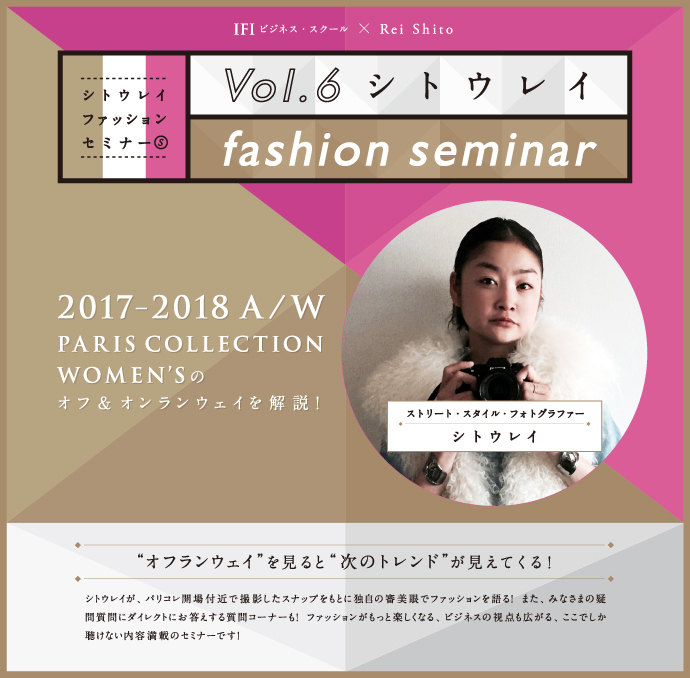 She use her online blog,'Style from Tokyo' as her main source of outlet,bur also contributes to various magazines and newspapers both in japan and over seas. Combining her large and impressive network in the fashion industry,with her light foot work,Rei continues to travel the globe in serch of the latest trends,and street fashion icons. 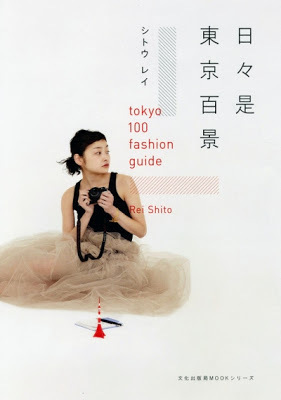 Rei was included in fashionista.com's Most Influential Street Style Bloggers,and in 2013 was named amongst the "Top 10 most influential fashion icons in Tokyo" by New York art media outlet Blouin Artinfo. She published 2 books from sharing Tokyo fashion scene. Rei continues to cover a wide range of style,from street snaps to runway shows and currently works as a consultant/advisory role for brands,and media,conducting seminars on fashion as well as assisting retail outlets on their on artist direction. Copyright © 2008-2017 STYLE from TOKYO.